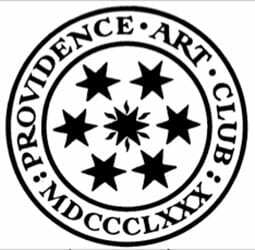 Call For Art: Providence Art Club Exhibition Scholarship 2019! 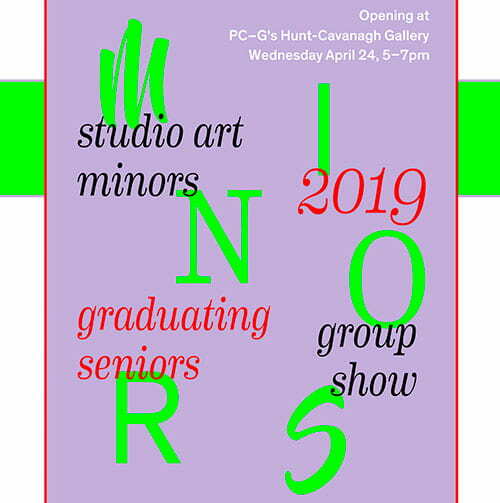 Sophomores and Juniors studying as Art majors/minors now have the opportunity to submit their works to be shown in this Fall 2019 exhibition. The first through third place winners will receive various prizes, along with the opportunity for a solo exhibition. For more information, please visit their website and Facebook page. 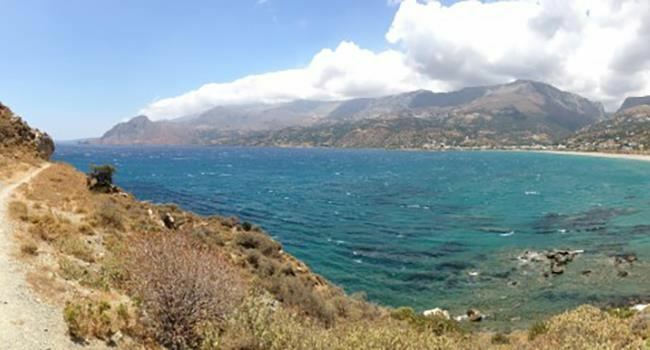 Students are able to apply all summer, with no entry fee. Come see the Studio Art Minors Exhibition in Hunt-Cavanagh Gallery. Featured artists include Lauren Cotta, Brooke Hassett, Emily McQuaid, Abigail Czerniccki, Emma Lee, Lauren Sideravage, Malanie Fricchone, Catherine Maguire, and Nikki Silva. 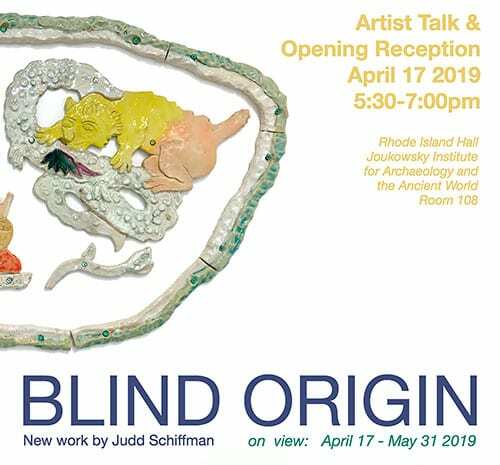 Professor Judd Schiffman is exhibiting his newest work, Blind Origin, curated by Pinar Durgun at the Brown’s Joukowsky Institute for Archeology and the Ancient World from April 17 – May 31, 2019. The exhibit explores the use of art to reinterpret archaeological objects. 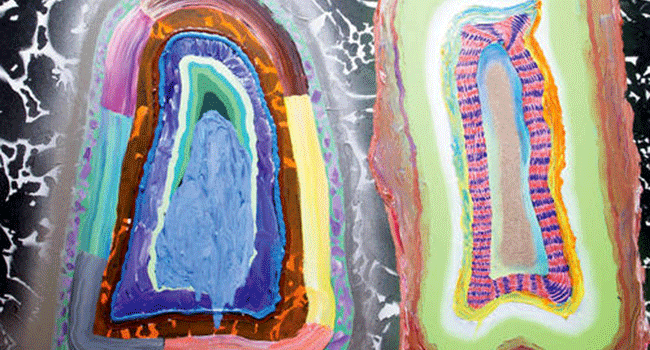 Artist and Professor Judd Schiffman responded to objects selected from the Joukowsky Institute’s collection by creating a new series of ceramic sculptures. Interweaving these transmutations with his personal accumulation of imagery, this work speaks to the meaning, stories and power we ascribe to objects, ancient and contemporary. In his talk, Schiffman will discuss some of his previous work which investigates the relationship between objects, identity, and culture and will speak to the energetic and aesthetic ways we interact with the world around us. Art History Professor Paul Crenshaw is featured in an upcoming BBC4 documentary “From riches to ruins, Looking for Rembrandt”. This tells the story of a difficult but passionate man, whose life reads more like the biography of a rock n’ roll star than famed artist of the 1600s. The documentary has three parts and airs: April 9, 16 and 23, and there will be links for online viewing afterwards. BBC4 is the cultural programming network for BBC. 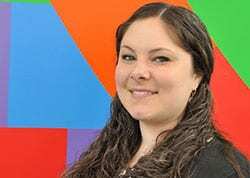 Samantha Cataldo’10 was recently named Curator of Contemporary Art at the Currier Museum of Art. 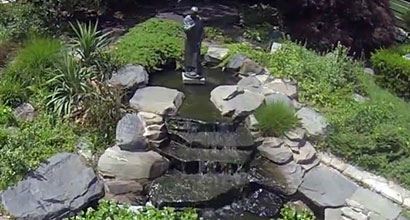 Cataldo graduated in 2010 from Providence College with a degree in Art History, earning a certificate in Business Studies and minoring in Women’s Studies. Cataldo holds an MA in Art History and Museum Studies from Case Western Reserve University’s joint program with the Cleveland Museum of Art. Cataldo was the Koch Curatorial Fellow at deCordova Sculpture Park and Museum in Lincoln, MA. There, she curated exhibitions including The Social Medium, a survey of social photography, and managed sculpture park commissions such as Oscar Tuazon’s Partners. 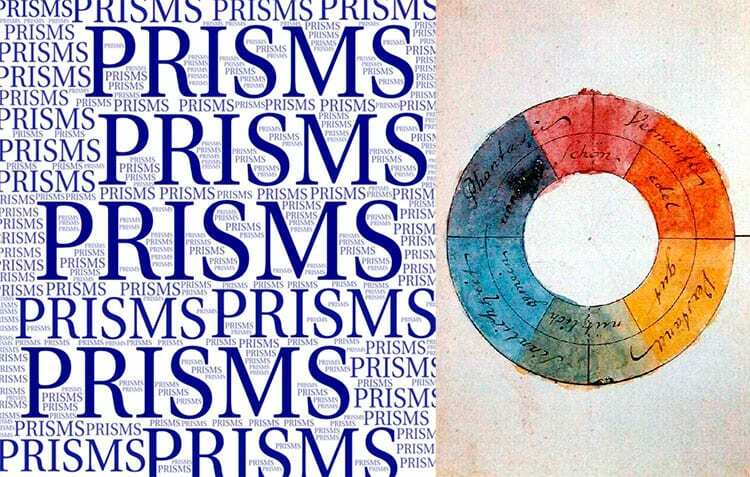 Come see “PRISMS,” a women’s exhibition exploring color theory in the Kiln Room Gallery in the Ceramics Building, curated by Micaela Freeman ’20. Featured artists include Isabella Christilles ’19, Abba Cudney, Jeanie Dale ‘21, and Elizabeth Longo ‘21. “PRISMS” will run April 13 – May 4, 2019. Sung’s ability to teach students how to see, and to document what they see through photography, was recognized when he was selected to receive the 2017-18 Joseph R. Accinno Faculty Teaching Award, Providence College’s highest teaching honor. Administered by the Center for Teaching Excellence and the Teaching Award Selection Committee, it is awarded each year to the faculty member who best exhibits excellence in teaching, passion and enthusiasm for learning, and genuine concern for students’ academic and personal growth. 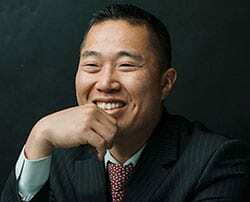 Read about Eric Sung’s accomplishments. Students then choose their own paths from four tracks that are led by accomplished faculty from disciplines that include studio art, biology, chemistry, economics, global studies, history, political science, psychology, and sociology. The minor includes four tracks that are intended to engage and challenge you: Organizations and Entrepreneurs, Global Engagement, Applied Science, and Design Thinking. More importantly, they’re intended for you to make connections between business and the liberal arts — an educational journey without limits. 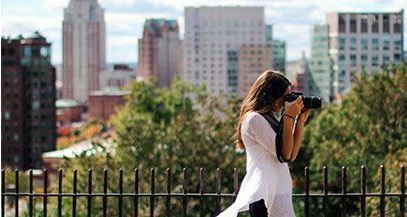 Why study Art and Art History at Providence College? Read all about it! The studio art program stresses a strong foundation in the fine arts, as well as the liberal arts, on which to build careers in the arts, communication, advertising, and related fields. 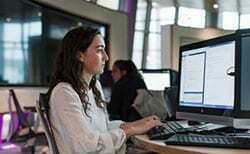 The student is also prepared for graduate study leading to an M.F.A. in studio art or M.A.T. in art education. 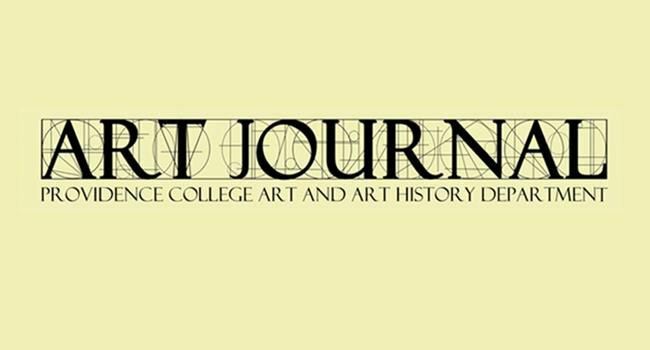 The program in art history emphasizes the historical, cultural, and formal contexts of art and visual culture, preparing students for graduate study as well as careers in museums, cultural advocacy, marketing, communication, and other fields. 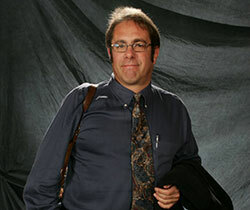 Thomas Strasser, Professor of Art History has received the 2018 Arts and Sciences Dean’s Recognition Award. This award is a tangible way to recognize often-overlooked contributions from our peers across the range of faculty professional activities in teaching, scholarship, or service. All Ordinary, visiting, and adjunct faculty who have not already received a College recognition award were eligible to be nominated by their colleagues to receive a one-time monetary award in appreciation of a specific “unsung” achievement or contribution. Dr. Huang earned her bachelor’s degree in history from Shanghai University and a master’s degree in the history of art and architecture from the University of Cambridge. Recently, she earned her doctorate in the history of art and architecture from Harvard University. Dr. Huang specializes in Chinese art, and her research interests include the artistic and cultural exchange between Europe and East Asia and art and technology. Recently, she has cultivated interest in digital art history and examines the question of medium or media in recent art history theory and practice. She also has been working on virtual reality projects that demonstrate how immersive media technology and in-depth humanist research may be combined to enhance teaching.